Control the time in Minecraft Pocket Edition! Thanks to mod Slow Motion, you can slow down time, when you need it, for example, in a very fast game episodes. This will provide an opportunity to make the right decision and did not die from the wrong move. And besides, you can enjoy a slow-motion effect, as in the movie "The Matrix." If you like the effect of «Bullet Time» in games, you certainly will enjoy this mod! How to make purple snow in Minecraft PE 0.9.5We are coming back with another guides the Minecraft Pocket Edition! And as you can see - in MCPE snowing. You may ask - how did I do it? Well, I use a bug "purple snow" in Minecraft Pocket Edition. 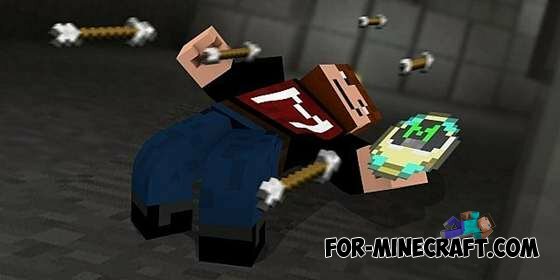 Mod for Block launcher on walking for Minecraft PE 0.9.5.2This addon adds a Minecraft Pocket Edition features such as fast running and slow walking. I think many such opportunities may come in handy! Mod Instahome for Minecraft PE 0.9.5 - built a second! [0.9.5]Mod allows in Minecraft Pocket Edition very fast to build houses of different materials, towers, fountains, streets! Make new things on the table craft. 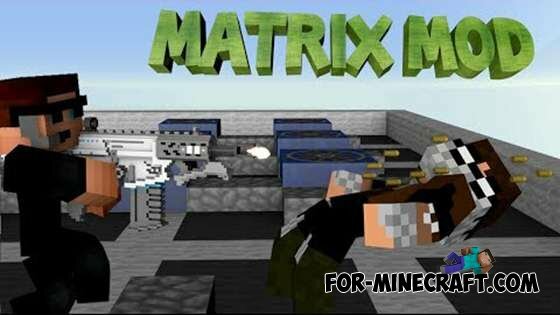 Blocks3D Mod for Minecraft 1.7.5Graphics in the game will be much better than before.